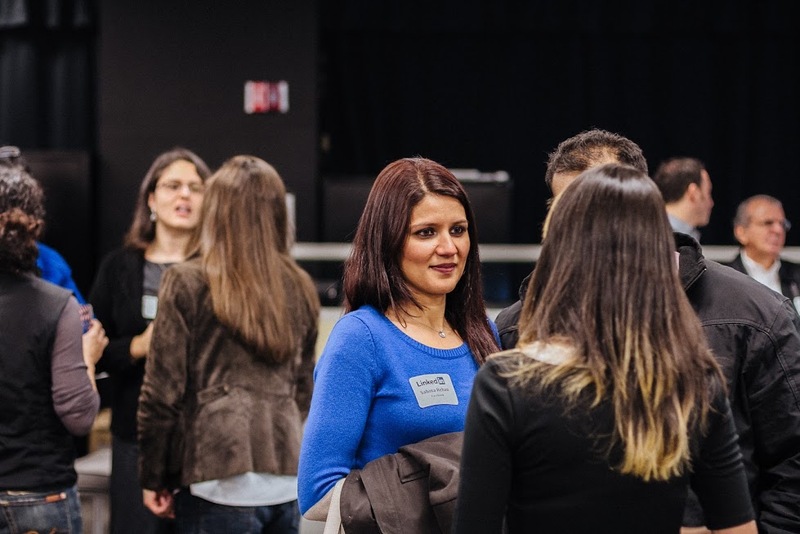 Through events and special programs, BayBrazil has been providing critical information to help business leaders in Silicon Valley & Brazil to get up-to-date on their industry sector, exchange ideas with their peers and establish meaningful connections. We’ve been facilitating unique dialogues, new opportunities and partnerships among over eight thousand entrepreneurs, investors, academics, business leaders and government representatives connected by our tech hub. 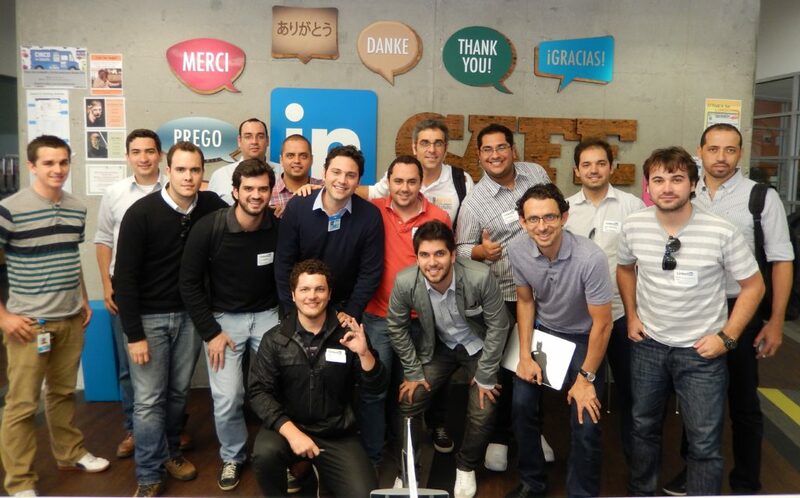 For the past 6 years BayBrazil has played a leading role in building the Brazilian-American tech hub in Silicon Valley. Through exclusive programs, events & conversations we’ve been facilitating new opportunities, partnerships, connections among over 8 thousand people. 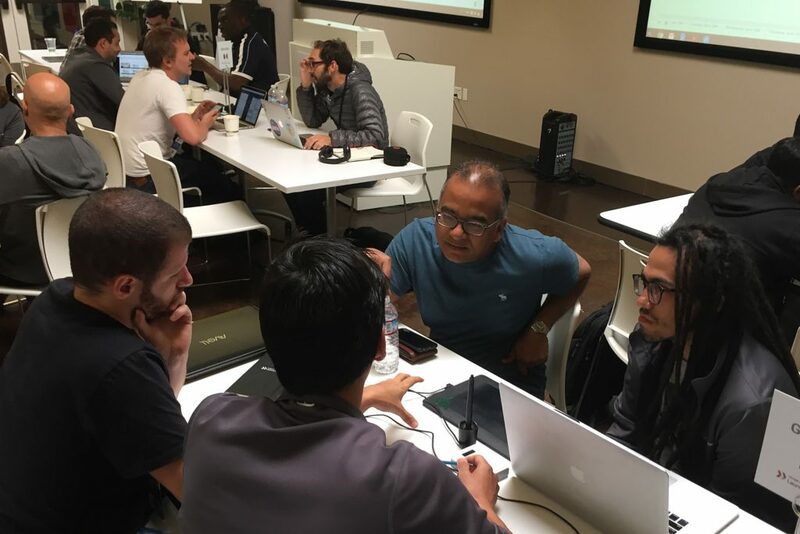 As the nonprofit organization bridging Silicon Valley’s & Brazil’s entrepreneurial community, BayBrazil has been hosting a number of business delegations from various regions and industry sectors.